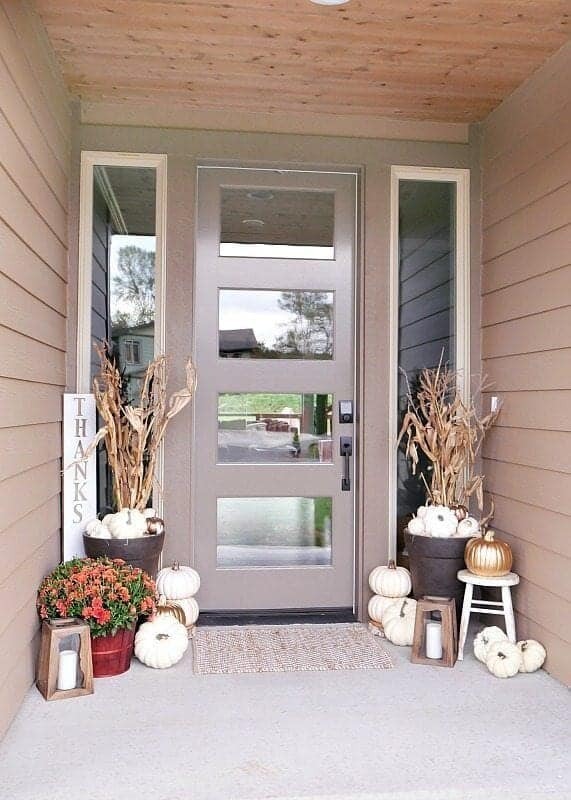 If you’re looking to spruce up your home on a budget for fall, you’re in luck! 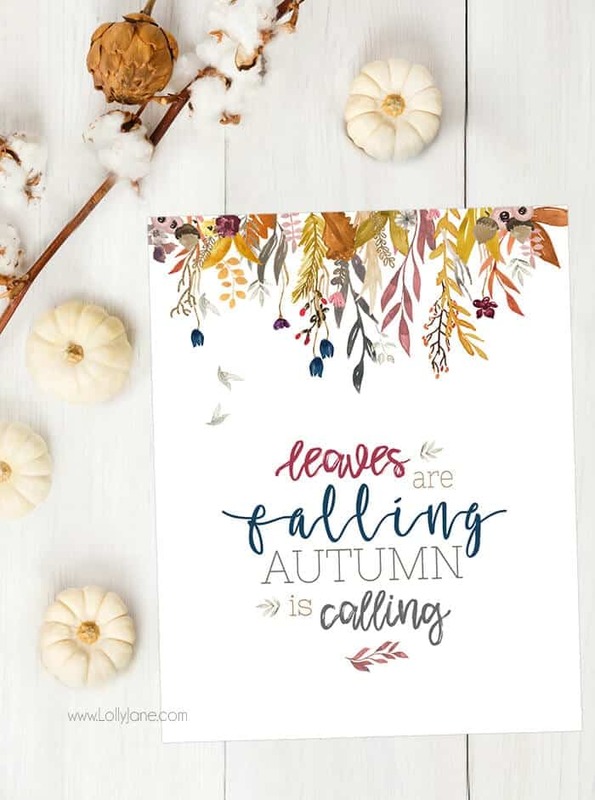 It’s easy to add some style in the form of fall printables––that are free! 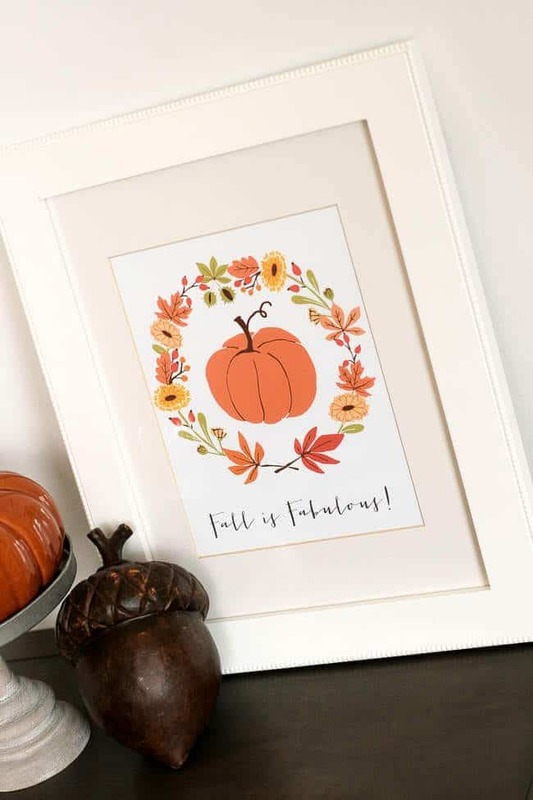 Farmhouse, modern or traditional, there is a free printable that matches your decor and will make your home feel festive in no time. 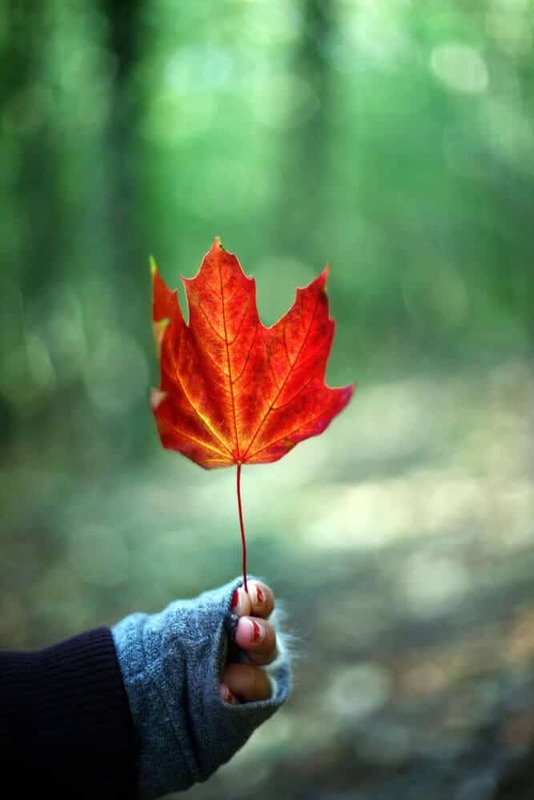 There’s no better way to celebrate your love for fall than by declaring how fabulous fall is! It really is a beloved time of year that is difficult for anyone not to love. 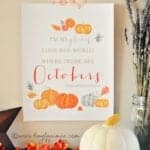 This printable is compete with the wonderful fall colors, pumpkins, fall leaves, and fall flowers. It would look great hanging on a wall or resting on your decorated mantle. 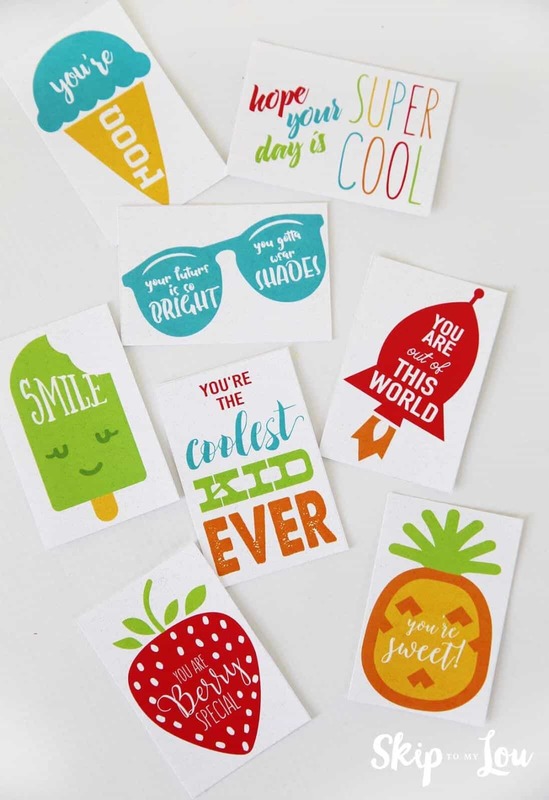 (Check out The Tomkat Studio for fabulous free printables, DIY projects, home decor inspiration and so much more). Chalkboards and chalkboard art is very popular now a days. You see them everywhere from decorative pieces, to chalkboard walls and cabinets in homes and so much more. 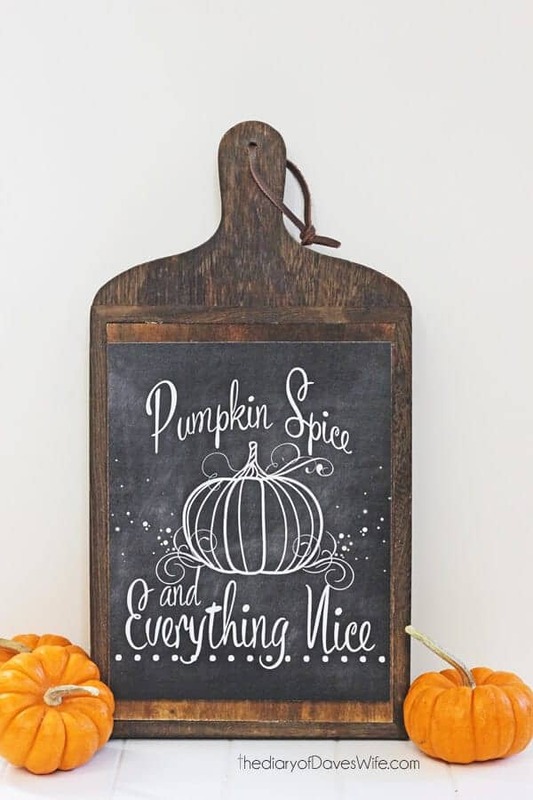 That means this particular fall chalkboard print would look great as part of your home decor this fall. This print crosses over into so many types of decor and will look beautiful in your home. 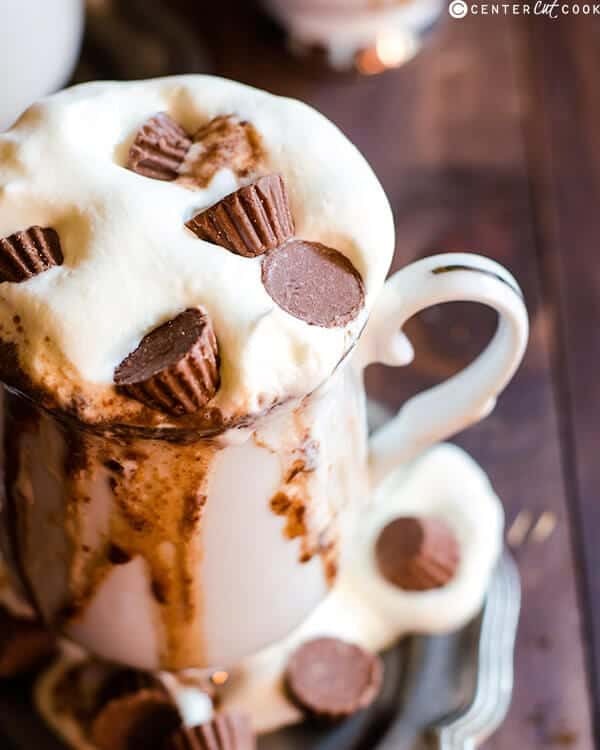 (If you’re looking for other fun free printables, as well as DIY projects, great recipes, and fun crafts, head over to The Diary of Daves Wife). 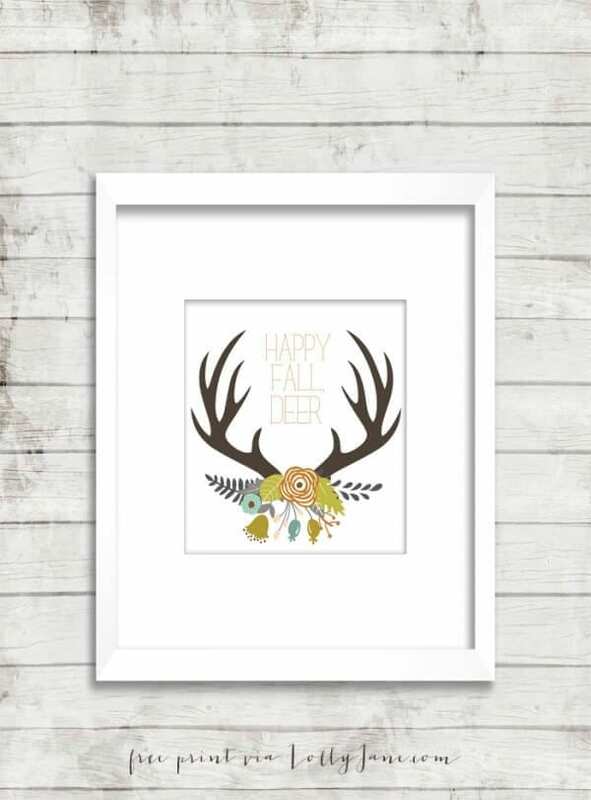 Anything relating to deer or forest animals fits perfectly into any fall decor. Not to mention that antlers have become a huge rage in home decor over the past few years. If you want to make your home look more hip or up to date, antlers in your decor are a must. I love the play on words with the “Happy Fall, Deer,” which of course “deer” in this case is mean’t to be “dear” as in a term of endearment. 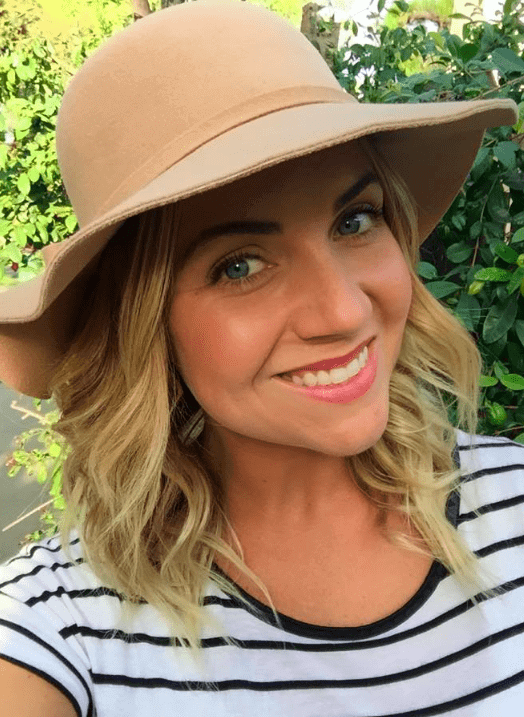 (Head over to Lolly Jane, a blog dedicated to making your home and space look more beautiful through DIY projects, holiday decor, and so much more).